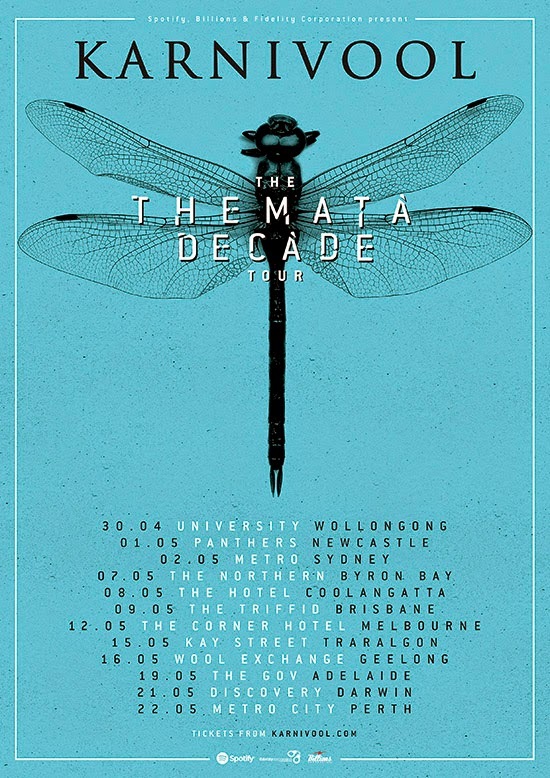 To celebrate 10 years as a band, Karnivool have released details on an anniversary tour titled 'The Themata Decade' tour, to celebrate the release of album 'Themata'. 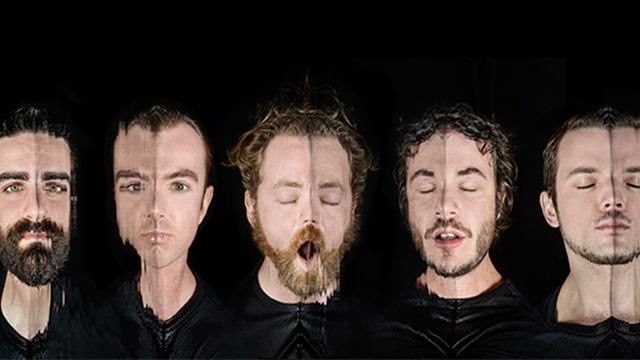 Having been a band for 10 years, recorded in mysteries ways that they will be telling their grand children about, there is no doubt that they are one of the nations hardest working bands and have grown a following that respects that. With a whole bunch of intimate gigs released, fans will get to experience Karnivools epic performances in a more intimate setting at some of the nations most intimate bars/clubs.